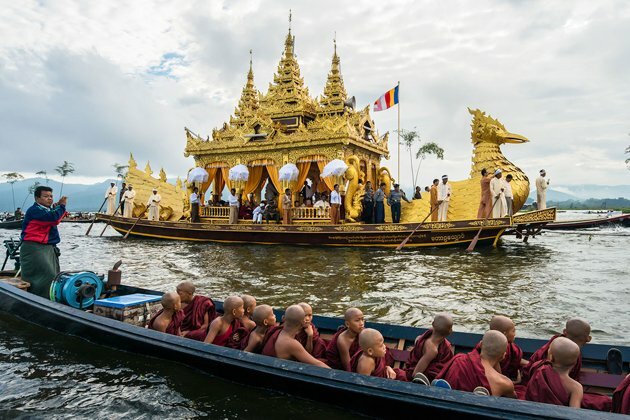 See the highlights of Myanmar & enjoy the most pristine beach Ngapali all in 14-day Myanmar classic tour including a private trip to discover the 4 best iconic destinations of Myanmar: Yangon - Mandalay - Bagan - Inle Lake then enjoy your free time in the beautiful beach. What memorize you the most! After pick up by local guide and driver, we will be transferred to hotel for check-in. 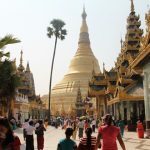 For the rest of the day, our trip will include a visit to the fruit market in China Town & Yangon’s city center. 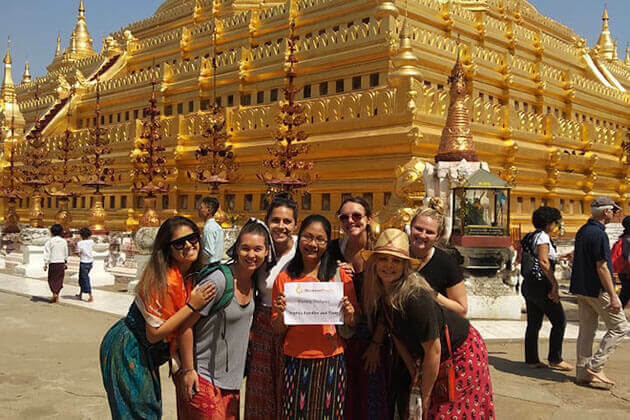 Here, we will grab a chance to delve into the world-famous Shwedagon Pagoda and take in views of golden dome lighting up the sunshine at the sunset. 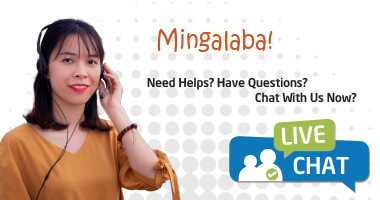 Then, we will be served with dinner and overnight in Yangon. 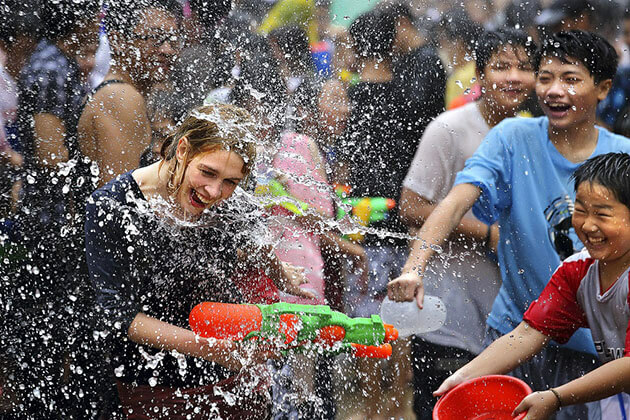 For those who desire to take a first-hand experience of contact between nature, culture, and communities, Yangon city is surely an ideal city for visitors to discover this ‘End of Strife’. 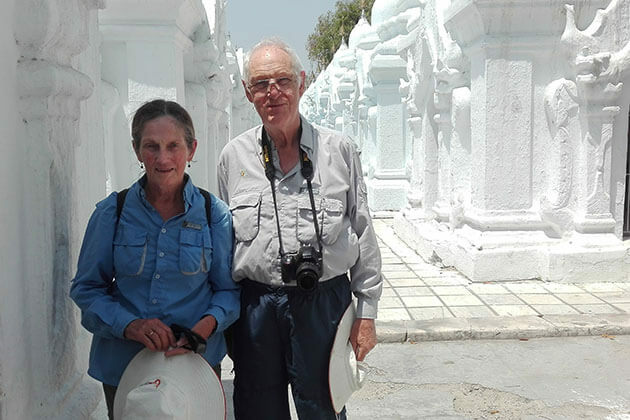 Today trip itinerary includes Kyauktawgyi pagoda, then followed by a visit to Chaukhtatgyi (Reclining Buddha) Pagoda – a stupendous reclining Buddha; Karaweik Hall Royal barge on the Royal lake for a photo stop and Sule Pagoda at the Yangon’s city center, coupled with long-established colonial buildings. After a long enjoyable journey, we will relax for the rest of the day. 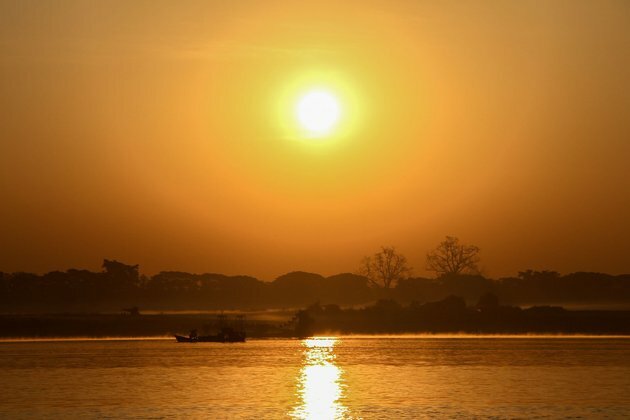 Continue our third-day trip with an early morning flight to Mandalay, coupled with a takeaway breakfast. 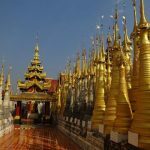 We will spend time in Mandalay for sightseeing with loads of world-known tourist destinations, encompassing the ancient and sacred Mahamuni Pagoda, Kyauktawgyi Pagoda with a giant Buddha image, Shwenandaw Monastery (Golden Palace) which is famous for exotic wood carving. 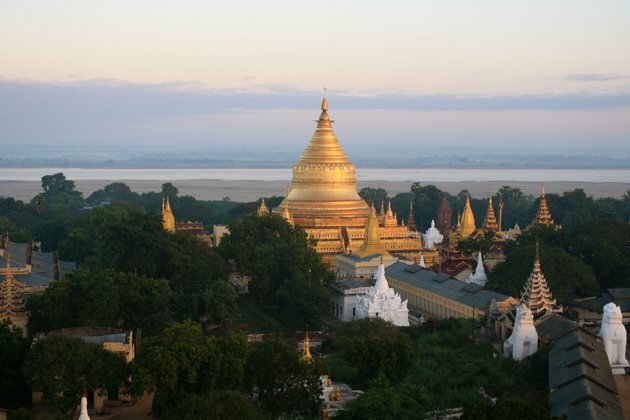 To end our day, we will take a rest and enjoy the stunning sunset on Mandalay Hill. 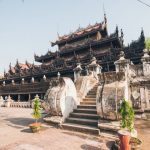 Overnight in Mandalay. 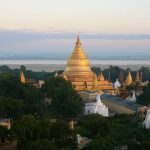 Our fourth-day journey starts by breakfast and then an excursion to Amarapura to explore Mahagandayon Monastery, U Bein Bridge & observer Myanmar Traditional Hand-Woven silk workshop. 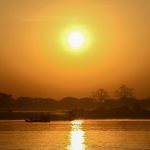 For the afternoon itinerary, a boat trip to Mingun village on the west bank of the Ayeyarwaddy is waiting for us. 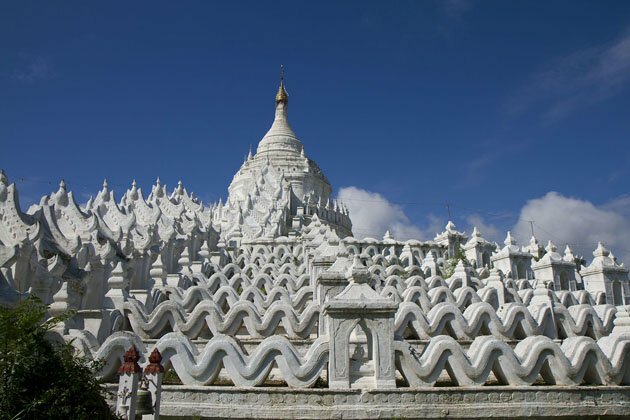 With this trip, we have a chance to witness the Settawya Pagoda and Mingun Pahtotawgyi, accompanied by the internationally famous ringing Mingun Bell & Myatheintan Pagoda. On the way back, we will be welcomed with an opportunity to view the sunset on the boat. 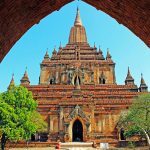 Today Bagan will be our next destination. We travel to this place by a cruise ship along Ayeyarwaddy River. 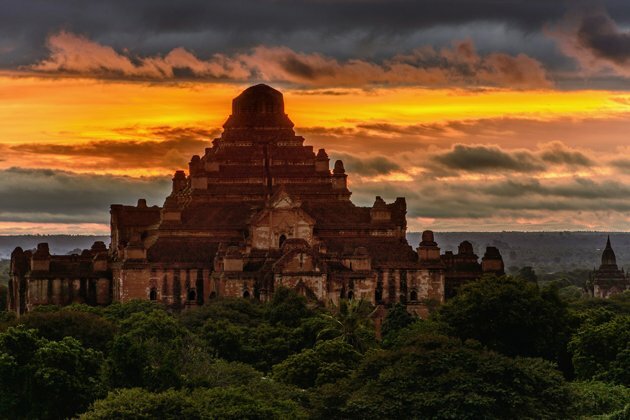 We will reach Bagan in the early evening and then have a check-in and take a relax. 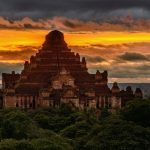 Overnight in Bagan. 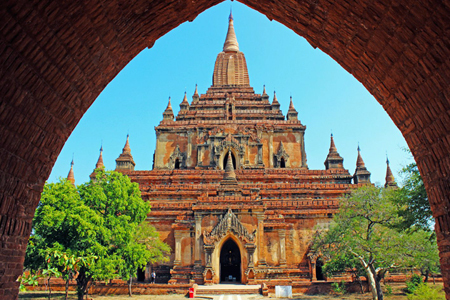 Travelers can visit Bagan all year around. 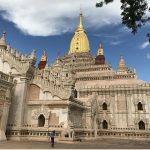 Being home to over 2,000 Pagodas and Temples that have existed for 1,500 years of history more or less, Bagan is such an adorable place attracting an influx of visitors annually. 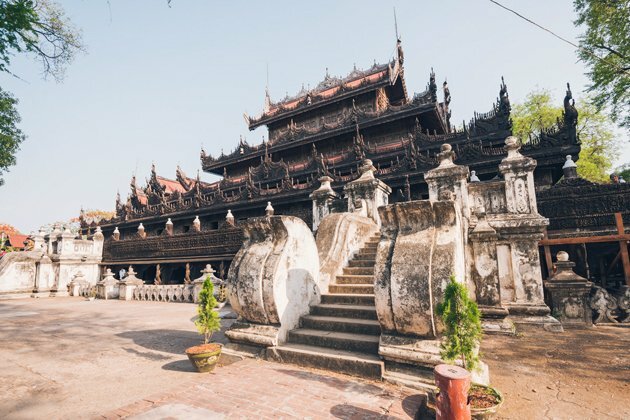 Explore Bagan and grab a chance to delve into fascinating local arts, including Lacquerware, sophisticated hand-made cloth as well as skillful bamboo works. 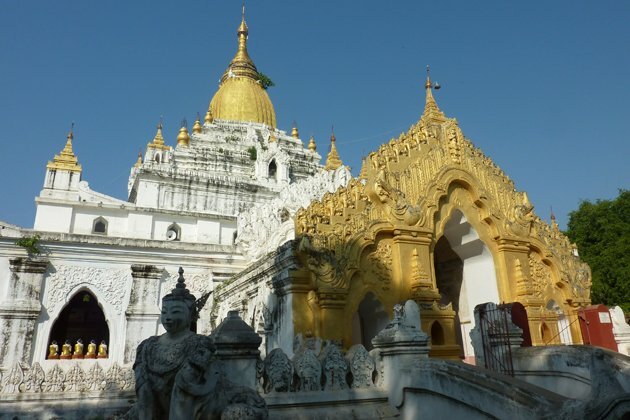 After breakfast, Shwezigon Pagoda and its fantastic golden stupa will be our first stop during Bagan trip. 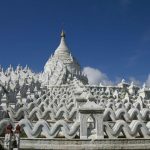 Moreover, we also visit Htilominlo Temple which is best-known for its fine plaster carvings and glazed sandstone decoration, Gubyaukgyi Temple noted for wonderful mural paintings depicting Jataka scenes. 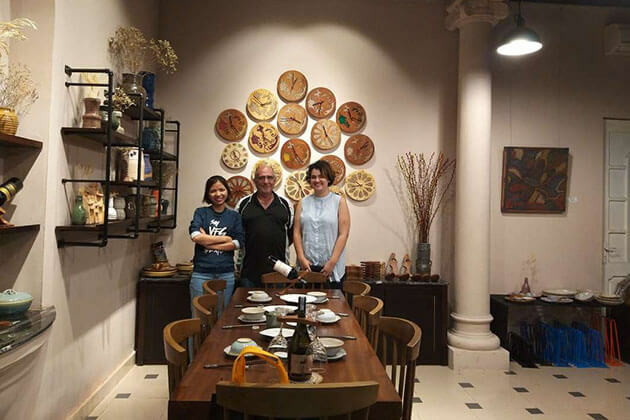 After that, we will head to MyinkabaVillage to witness the amazing process of Traditional Lacquer ware Industry with its renowned handicrafts. 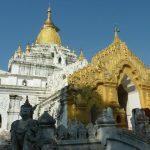 We will start our afternoon itinerary with a visit to Ananda Temple which is considered as an architectural masterpiece of the temple, featuring four extraordinary standing Buddha images and then Thabinnyu Temple with striking brickwork. 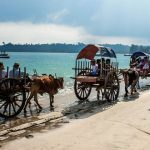 On the way to seeing the sunset over the site from the upper terrace of Shwesandaw, we will stop at the hustling and bustling Nyaung U Market where local people get together and exchange fruit, vegetables, meat, fish, clothes and so on. Overnight in Bagan. Another promisingly day trip is welcoming us with an early morning flight to Heho. 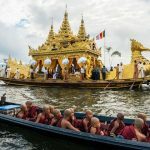 We will then make our way to Inle Lake to take a boat trip to visit Phaungdawoo Pagoda, Floating Gardens, Unique Leg-rowers, Traditional Fishing Method, Silk Weaving, Stilt house Villages on the lake and Ngaphechaung (Jumping Cat) Monastery & process to Indein. 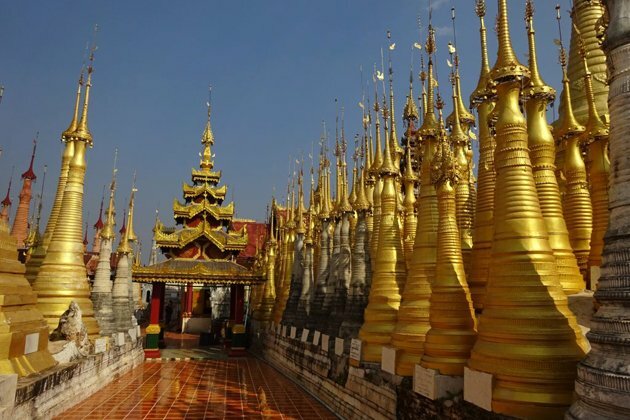 Today we’re going to visit Indein, long-established pagoda, Shan Cheroot making by taking a boat trip on Inle Lake. 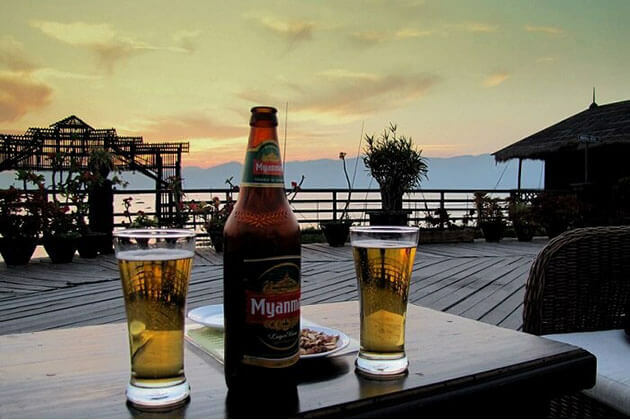 Overnight in Inle Lake. 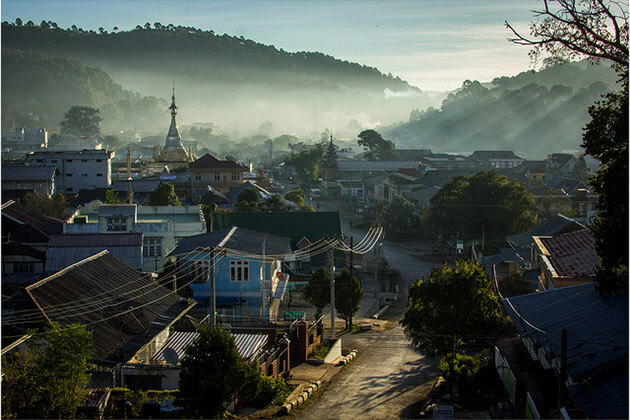 Say goodbye to Heho, we take flights to Thandwe. 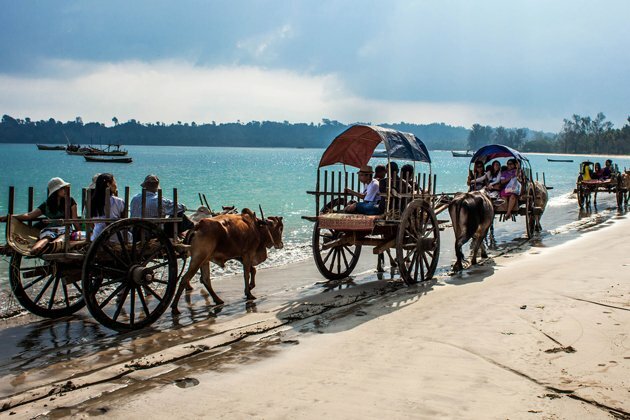 Beautiful Ngapali beach where we spend the night is waiting for us to explore. A free day at the beach! 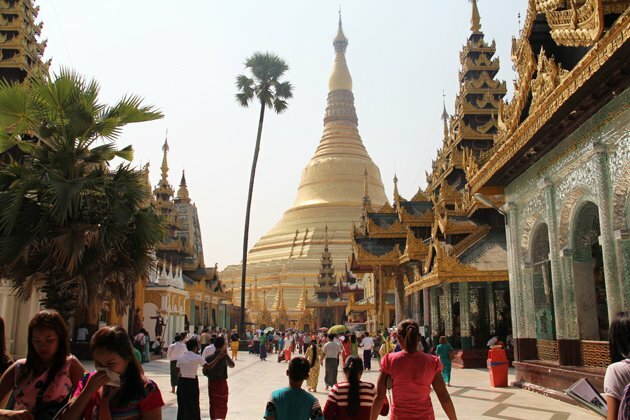 Our tour is going to end with a flight back to Yangon. 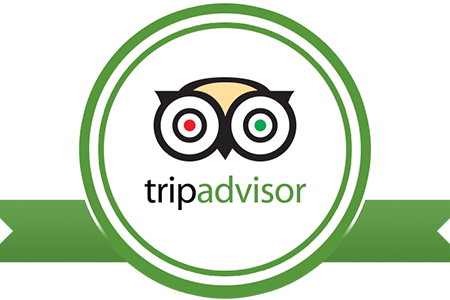 When arriving, we will be transferred to the hotel where we spend the night. Complete our tour last minutes for shopping before transferring back to the airport to take flight to home.